Noda Hotel has launched its new responsive website which has been designed and developed to provide an optimal viewing experience—easy reading and navigation with a minimum of resizing, panning, and scrolling—across the widest range of devices from your desktop computer to your mobile phone. The easy-to-use website provides all the information and functionality you need to book a room, dinner, a celebration or even a wedding at Noda Hotel whether you are using your desktop, laptop, tablet or even mobile phone. 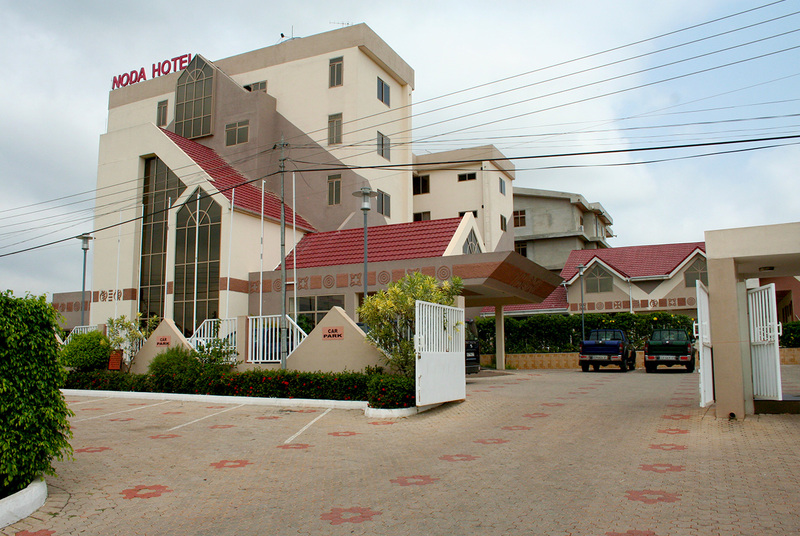 Noda Hotel's strategic location makes it easily accessible to the city centre and other commercial areas of the city of Kumasi and Ejisu. At Noda Hotel, we make sure your stay is as inspiring as it is pleasurable.